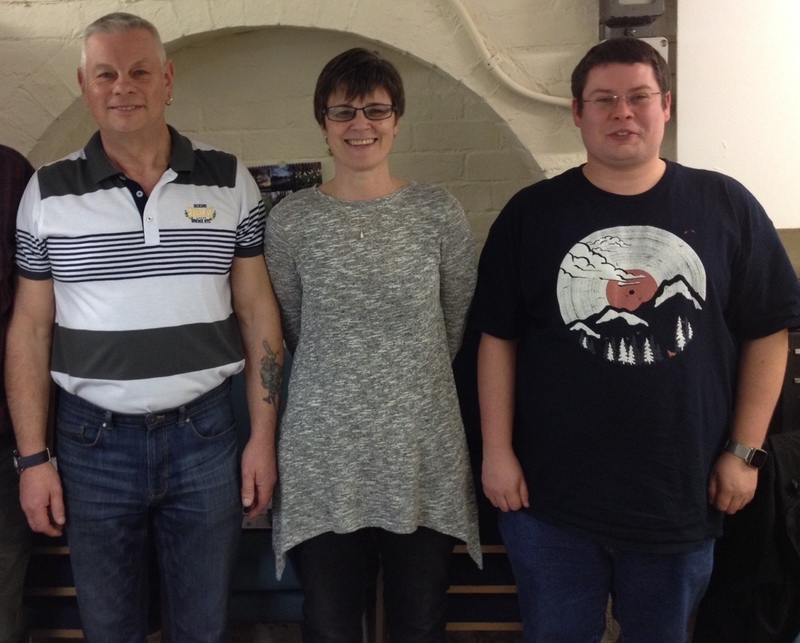 Barry, Marian & Stuart are now awaiting their shiny new callsigns! Following a successful Foundation Licence Course run by the Wythall Radio Club Training Department, we now have three new entrants to the hobby. Our congratulations to Barry Garrison, Marian Tonge & Stuart Griffiths. Our commiserations also go to Ed Smith, who was just one mark off passing the exam, held last night at the Club. A re-take should solve that though and then Ed can join his colleagues with their new callsigns. Our thanks to Wythall Club members, Chris G0EYO, Roger M0GWM, Peter G4LWF, John G4OJL, Dave G3YXM and David G0ICJ for running the course & exam. Perhaps our new licensees will be thinking of joining our next Intermediate Course, starting soon? Watch this space! 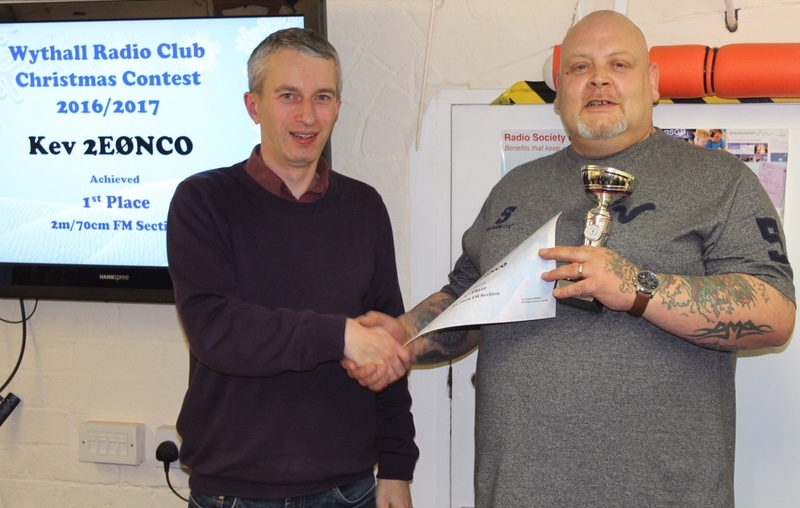 This Tuesday at Wythall Radio Club, we are pleased to welcome one of our local representatives from the Radio Society of Great Britain (RSGB). John Storey, G8SH, is coming to visit us to update the club on the latest goings-on in our national society. Why not come along and join us to see what John has to report? Tuesday 28th February at 20:30 in the Club Shack, Wythall House, Silver Street, B47 6LZ. Browsers at last year’s Hamfest! 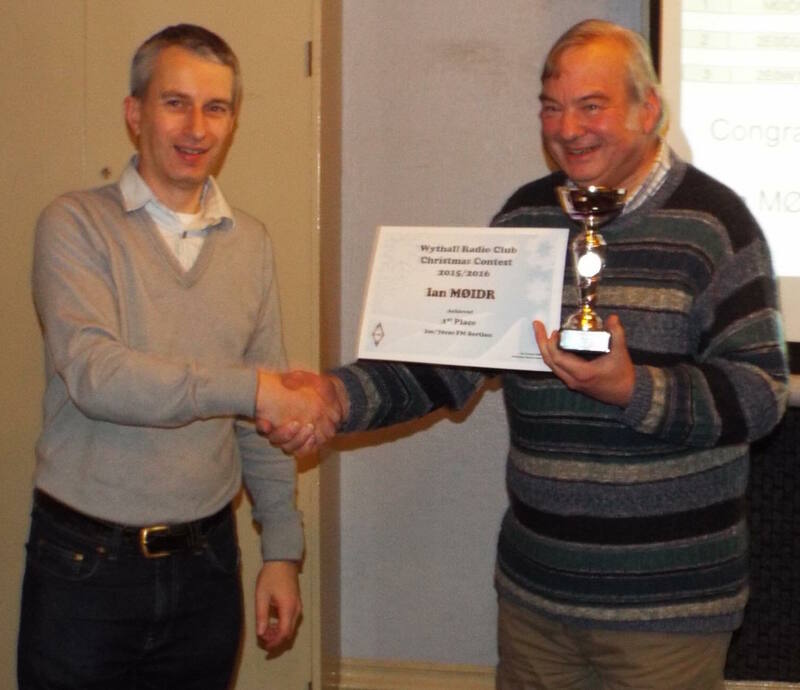 Now that the Wythall Hamfest is fast approaching, here is an up-to-date newsflash for you. The list of traders is now available here, so why not check out exactly who is coming to sell this year? Our friends from Radioworld UK are of course the headliners but there are plenty of supporting acts too. Weblinks have been provided on the Traders’ Page if you want to have a look at traders’ websites before you come along. 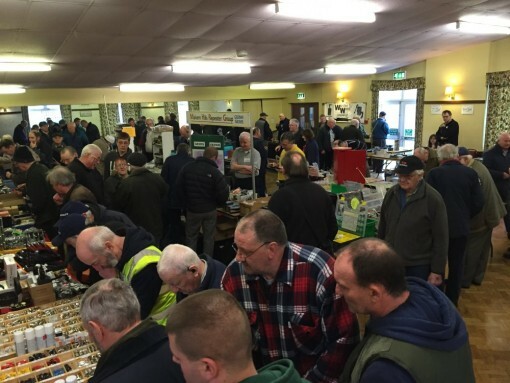 Wythall Hamfest is almost here – Sunday 19th March at 10.00am is the date – so don’t miss out! 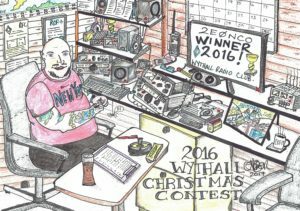 For regular followers of the Wythall Radio Club Christmas Contest, you will know that Stu M0NYP produces an annual cartoon to capture the essence of the event. 2016/17 is no exception and here it is! Normally Stu gets it out in time for the results evening but due to circumstances beyond his control, it has only just been completed. Click on the image to see it in its full glory… and enjoy! For the results, check out the earlier post on this website here. What on Earth is the Red Pitaya? You may well ask… …and the answer is to be found at Wythall Radio Club this week! This Tuesday, for our regular Club Night, John G3VRF will be taking us through an introduction to this remarkable little device. It’s a bit like a Raspberry Pi on steroids for the RF experimenter. With 4 RF ports and 14 bit analogue-to-digital converters (and vice-versa! 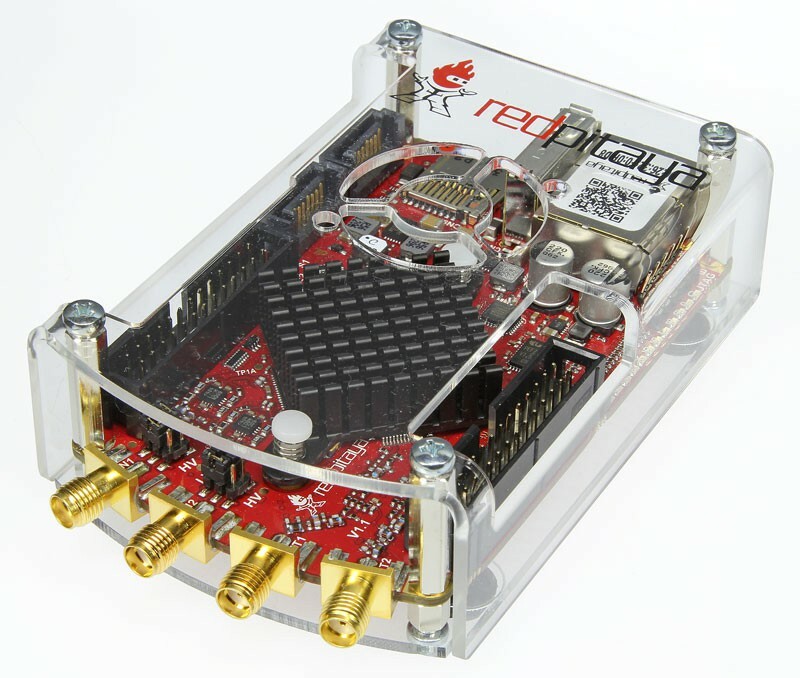 ), the default software of Red Pitaya includes an oscilloscope, spectrum analyzer, signal generator and an LCR meter, amongst others. However, it can be fairly easily re-programmed to become other devices, including a software defined radio (SDR), hence the interest from Radio Amateurs. Why not come along this week to find out more? Tuesday 21st February at 20:30 in the Club Rooms in the basement of Wythall House, Silver Street, B47 6LZ. Wythall Radio Club are pleased to announce that this year’s Wythall Hamfest is now full and thus closed to traders. 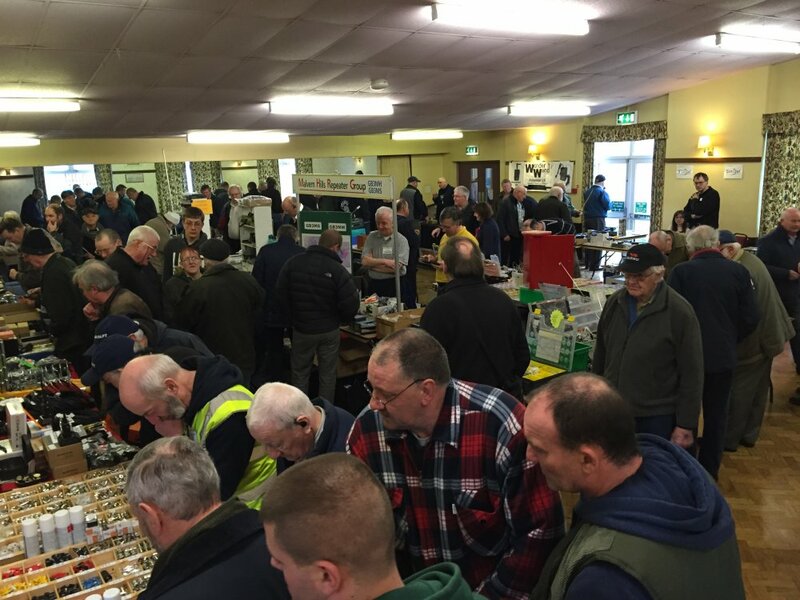 Sunday 19th March will be a bumper day at Wythall House, B47 6LZ, this year with 4 halls rammed to the hilt with radio stalls. Our friends from Radioworld are headlining this year – remember to contact them for any pre-orders to get special prices and no postage deals. 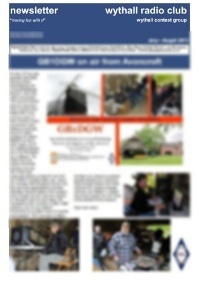 More information will be on this site in the next few weeks so keep your eyes peeled! 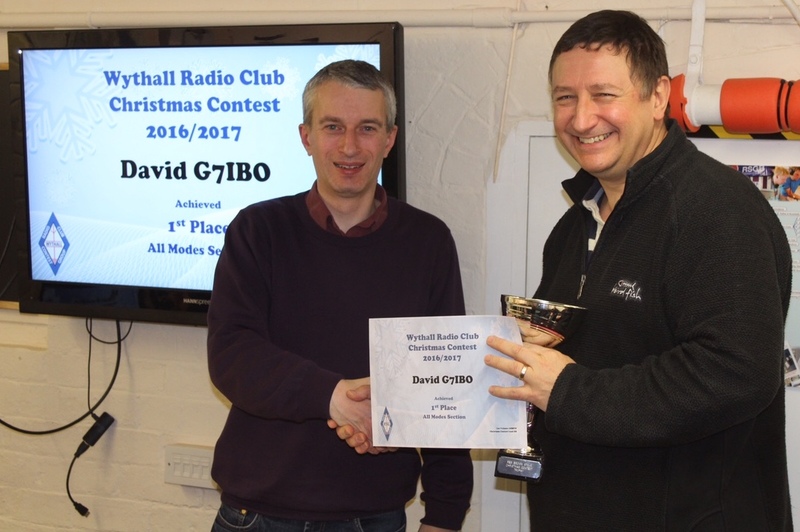 We finally have the long-awaited results of the the Wythall Christmas Contest, and it’s great news for both a first time winner and a contest stalwart! David G7IBO, the reigning all-mode champion repeated his 2015/16 success to win the G7OJO trophy for the second year in a row. That after many years trying to be a winner! Thanks to our Contest Team, especially Lee G0MTN, for the seemingly increasingly hard work involved in putting the event on and adjudicating it. It won’t be long either before Wythall Radio Club members are at it again – our Easter Contest is coming up soon with Eggs as prizes! Watch this space! 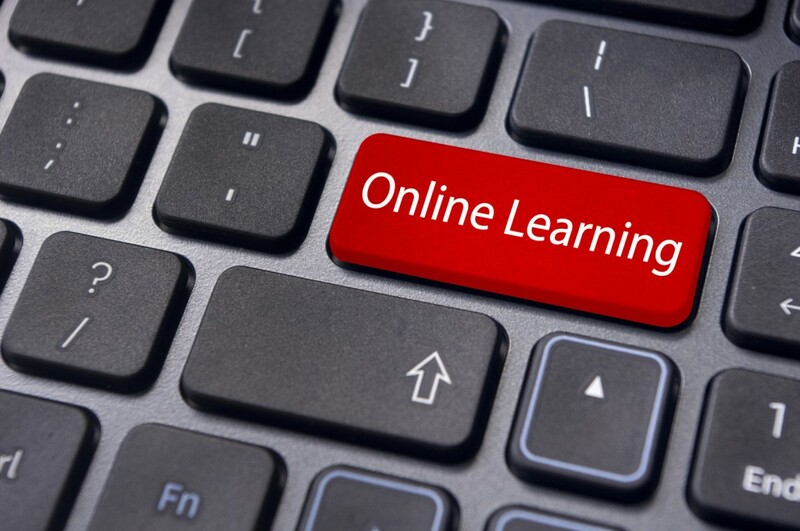 Wythall Radio Club are pleased to announce that we will soon be running an on-line course for those seeking to gain their Foundation Amateur Radio licence. This might be ideal for younger students or perhaps those who cannot make a regular evening on our normal teaching nights. 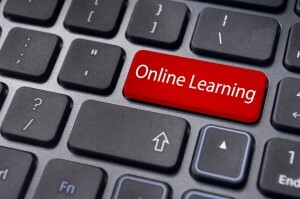 With the online course, students can study in their own time with support from tutors. The course will start on the 13th March and should be finished by 14th April. Please note that there are a series of practical assessments which require your attendance at a registered centre – if you live in the West Midlands, then Wythall Radio Club will be organising a Practical Assessments workshop on Saturday 29th April, with a Foundation examination on Sunday 30th April. Ian M0IDR won the 2m trophy last year, but what about 2017? 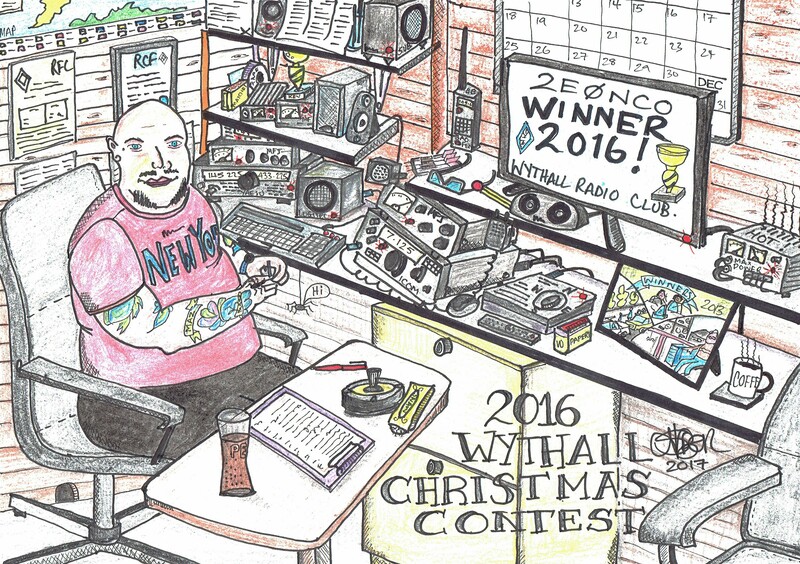 This coming Tuesday at Wythall Radio Club is one of the most eagerly anticipated of our year – the Christmas Contest Results Night! Every year, from Christmas Eve to New Year’s Day, we have a fest of contacts between club members on as many local bands as we can muster. The event is hotly contested and though its primary function to encourage members to have fun with RF, it can occasionally get just more than a little competitive! 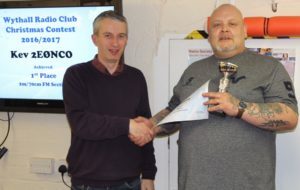 As usual there are two trophies up for grabs, the G7OJO trophy for the overall winner on all bands and the FM Trophy for the winner of the 2m/70cms FM only section.